In what PCC/SID are my bookings created? What is the Sign-on (SON) in which TTS Consolidator reservations are made? Why do I have to requote an existing fare? Why is the price construction hidden by default? Why do I have several filed fares and rules acceptance boxes in the pricing section? On a booking, why are there two values for Ticket Fee? What is the IATA fee? Why isn’t the IATA Fee always the same? How do I add SSRs in TTS Consolidator? Can I use Frequent Flyer cards on TTS Consolidator? Can I add remarks to PNRs created/imported to TTS Consolidator? Why isn’t Seat Reservation always available? Can I act on Vendor Remarks in TTS Consolidator? 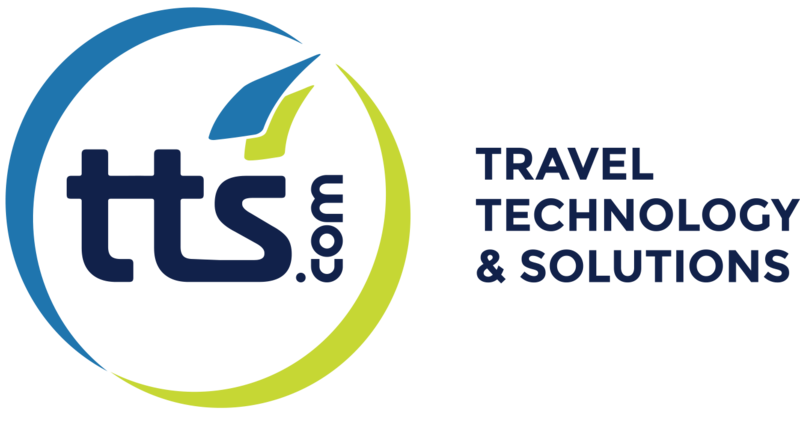 Can I send itineraries to passengers in TTS Consolidator? Can I cancel flights in TTS Consolidator?